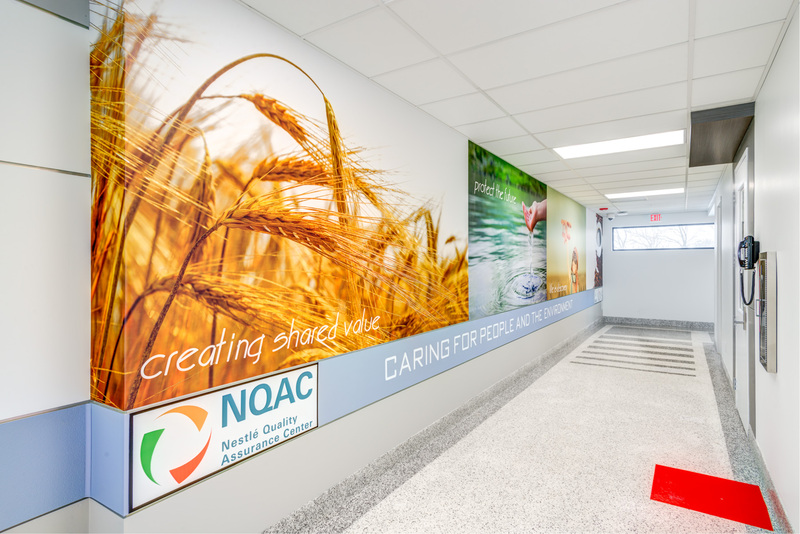 The Nestle Quality Assurance Center (NQAC), which offers specialized services, factory hygiene, and food safety systems on a 24/7 basis to Nestle production facilities throughout the Americas, had reached maximum capacity and was beginning to turn away work. 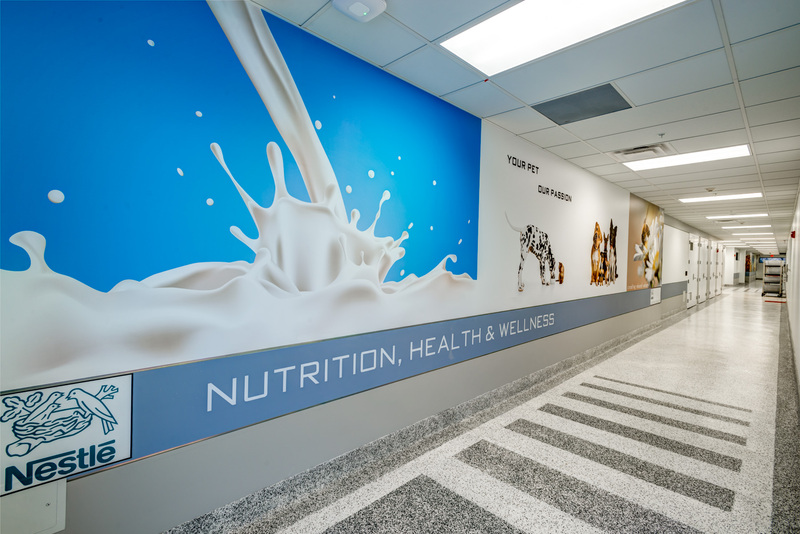 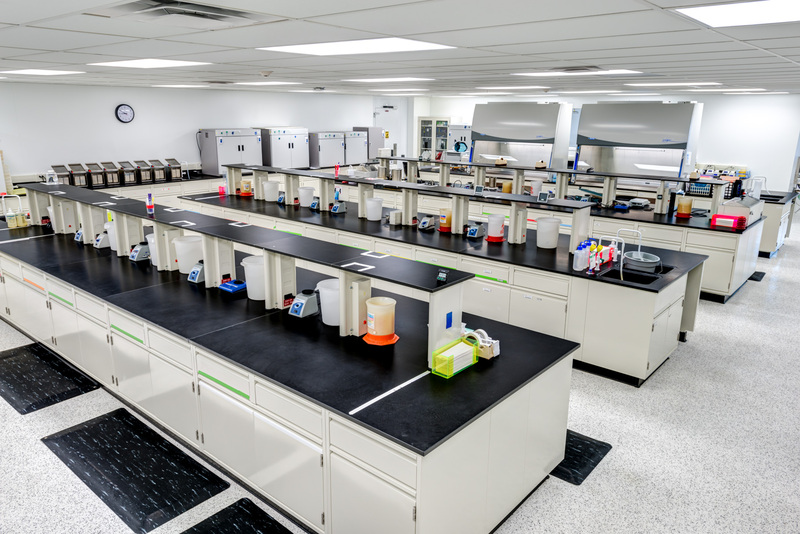 Nestle partnered with Hixson to develop a master plan designed to address both existing and future needs, including the addition of a new 35,000-square-foot microbiology lab and associated facility renovations. 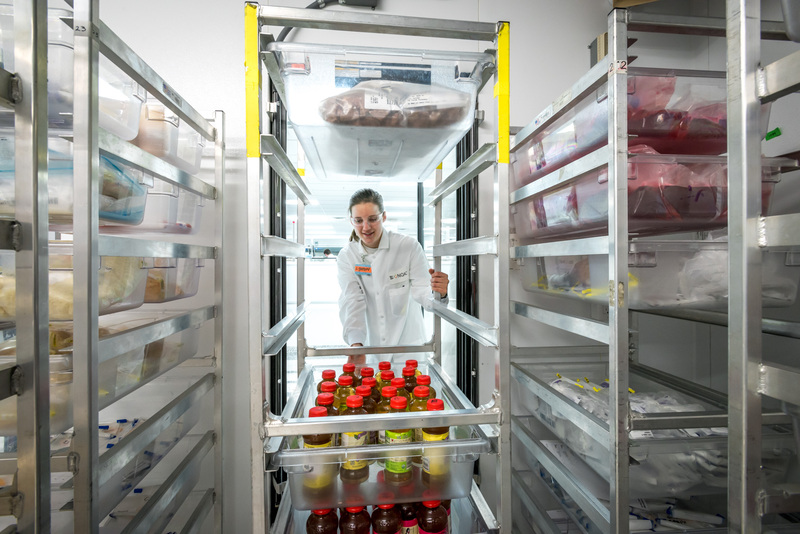 The new lab provides scientists a place to focus on the data without being impeded by facility limitations. 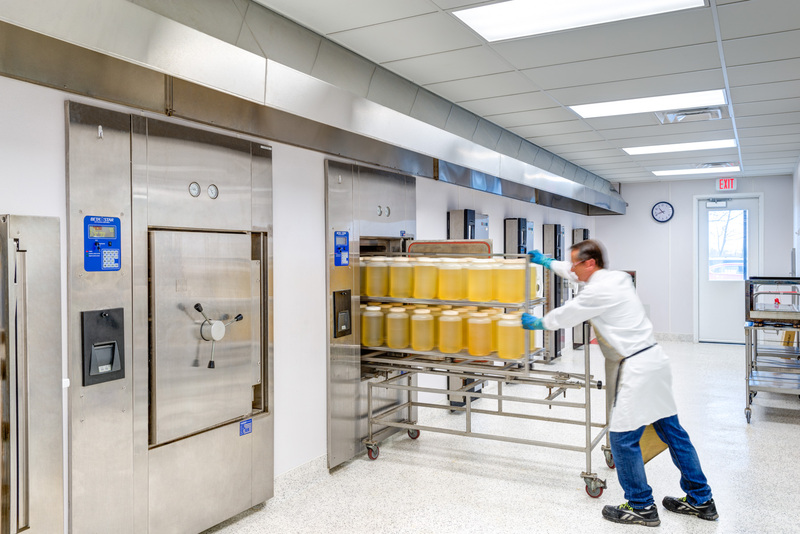 A QA technician’s dream space, it incorporates separated process flows, state-of-the-art mechanical and utility systems, improved safety and ergonomic features, plenty of natural light and sustainable refrigerants, adhesives and coatings.